Can You Pass This 1885 High School Entrance Exam? In November, JustFactsDaily.com released a massive report on education in America. Wall Street Journal is showing a growing trend of high school students entering college still needing remedial help. 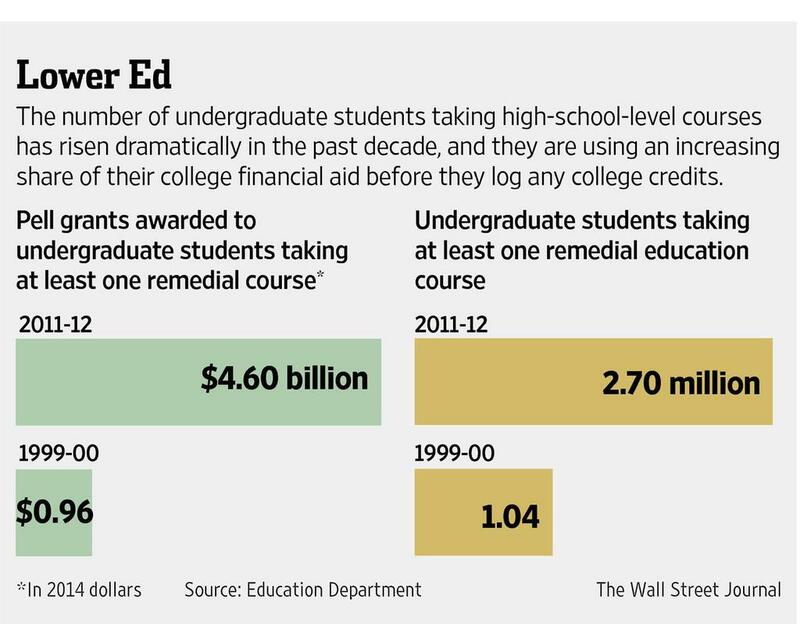 In the last 12 years, students needing at least one remedial course has risen 160%.